a woman in over 20 years, and No. 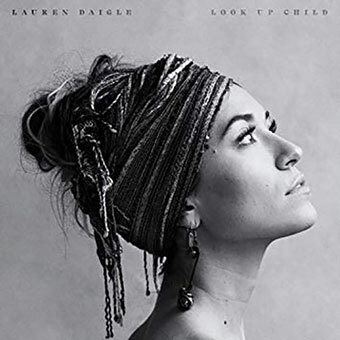 1 on the Top Christian Albums chart, with 115,000 album-equivalent units sold in the first week. The album's lead single, "You Say", peaked at No. 30 on the Billboard 100 chart and has broken the record for the number of weeks at No. 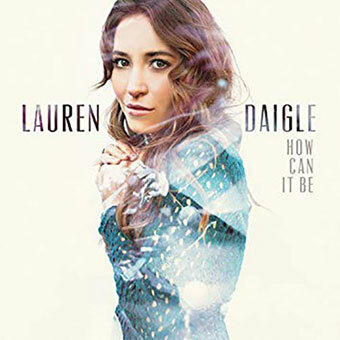 1 on the Billboard Hot Christian Songs chart at 32 weeks. The album and single earned Daigle two Grammy Awards.